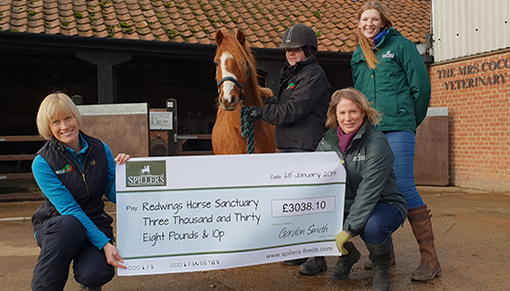 We would like to say a big thank you to Spillers feed company who have very kindly donated £3,038.10 to help look after our older horses and ponies over the winter. At the end of last year, Spillers launched their new range of senior products and mashes, kindly contributing 30p from every promotional bag of feed bought to Redwings. 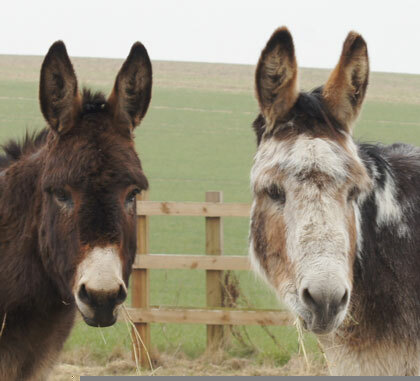 With over 500 oldies (horses and ponies aged 15 and over) living at the Sanctuary, this will help us to care for them and the many age-related health conditions that some of them have over the frosty months. 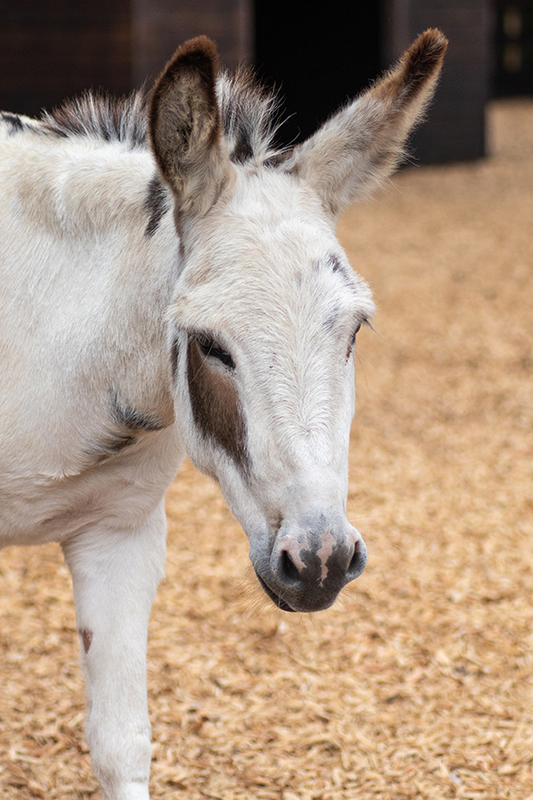 We are extremely grateful as this donation could pay for the equivalent of one year’s complete care for a rescued horse living at the Sanctuary, or 86 soft rugs to help keep our donkeys warm or even 23 tonnes of hay! Thank you to all of the Spillers team for your support, we’re glad to have you onboard as #RedwingsAngels! If you would like to help our herds stay happy and healthy this winter, you can make a donation by clicking here.